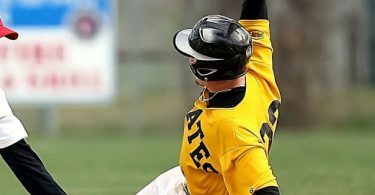 Becoming a productive hitter at any level of baseball is no easy task, and the challenge only intensifies after the transition from high school to college. 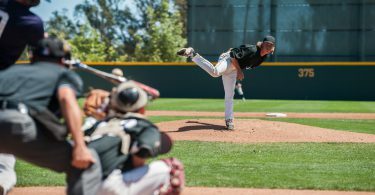 College pitchers throw harder and command their off-speed pitches with much greater precision than their high school counterparts; as a result, a college hitter will almost certainly fail far more often than he ever did at the high school level. We coach the hitters in our program to handle the difficulty of this adjustment in large part by becoming better problem solvers. 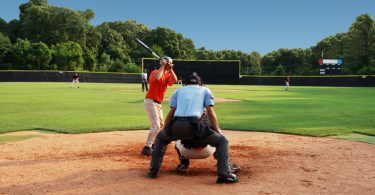 Unfortunately, coaches can’t possibly provide feedback on every swing a hitter takes in practice or after every pitch a hitter sees during a game. The best college and professional hitters are adept at making adjustments without coaching, at self-correcting and learning from failure more quickly than their peers. 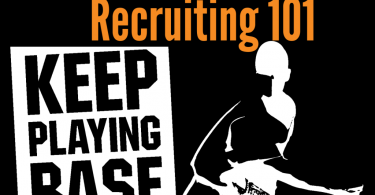 We spend a great deal of time helping our hitters learn how to identify problems and to figure out why a particular swing or plate appearance may not have gone as hoped. 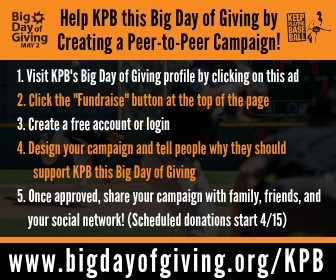 To accomplish this, we break hitting up into four simple components. In almost any situation a hitter encounters, the explanation for failure can be found in one of these areas. More importantly, the explanation is usually not very complicated! Young hitters have a tendency to grossly over-complicate hitting and consequently be very resistant to the possibility of simple explanations or easy answers. To combat this, our coaching staff emphasizes clarity, logic, and simplicity in almost everything we do offensively. Our four components of hitting, in order of importance, are emotion, timing, approach, and mechanics. We present these components visually in the form of a pyramid, with emotion as the base and mechanics at the top. 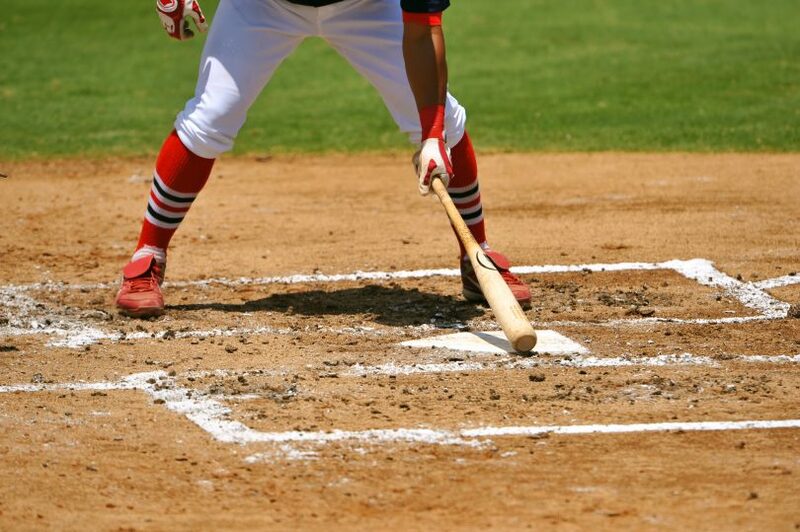 We take time to discuss the role of each component in more depth than I will in this post, but the essence of the philosophy is simple: a hitter can’t make an adjustment until he identifies the component responsible for a failure. We instruct our hitters to identify problems by starting at the bottom of the pyramid and working their way to the top, if necessary. As an example, suppose a hitter comes back to the dugout after grounding weakly to shortstop in an RBI situation. The first question he should ask himself is, “Was I in control of my emotions?” If the answer is “no,” then the hitter’s timing, approach, and mechanics don’t matter! He may have been upset about the outcome of a previous plate appearance, or he may have been overly anxious because of the relative importance of the situation. Ultimately, the reason isn’t important; what matters, as I frequently tell our hitters, is that it’s virtually impossible to coach any of the other three components of hitting if a player is not in a positive emotional state. If the hitter is in a good place emotionally, he should next look at his timing. Was he early, late, or “on time”? Most young hitters fail to recognize the enormous importance of this element, typically looking for a mechanical answer to a problem caused by nothing more than poor timing. Put as simply as possible: the world’s most beautiful swing is utterly useless if not applied at the right time. If the hitter’s swing was “on time,” the culprit may have been his approach. Without getting into the details of the approach we teach in our program, examining this component can really be as simple as answering the question, “Was the pitch a good one to hit?” Interestingly enough, this problem pops up quite often in batting practice, when a player may be working hard to make a mechanical adjustment. 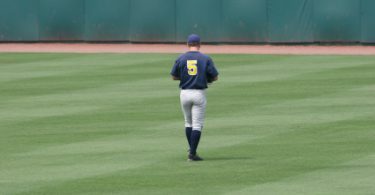 A player may be so focused, for example, on properly engaging his lower half that he loses his awareness of the strike zone and starts swinging at every pitch he sees. A good approach is no less important in a game; perfect mechanics won’t help a hitter who can’t recognize (and lay off) a breaking ball in the dirt! Our placement of mechanics in the smallest section of the pyramid is intentional. As I alluded to above, many hitters want mechanical explanations for every failure, identifying themselves as hitters only with the quality or appearance of their swings. (Over-analysis of video, an otherwise very effective tool, is often to blame here.) To be clear, every good hitter needs to make mechanical adjustments from time to time to create greater torque and to better stay “inside the ball” and “on plane,” and the importance of these adjustments (and the hard work and repetition that go into making them) should not be ignored. But to get continually bogged down in mechanics is to overlook other aspects of hitting that ultimately have a much greater impact on the eventual long-term success of a college hitter. As a final note, we often talk to our hitters about “embracing the challenge” of hitting and about that fact that a hitter can do everything he is supposed to do and still fail to have a productive plate appearance. 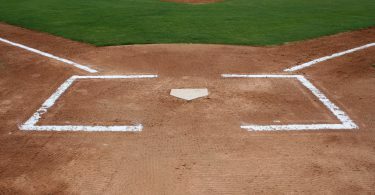 A hitter can be in control of his emotions and take a mechanically sound, well-timed swing at a good pitch, succeeding at every level of the pyramid, and still fail to “square it up.” In other words, sometimes no explanation exists other than the difficulty and failure that are inherently part of this great (and so often frustrating) game. Developing an understanding of that fact requires levels of maturity and perspective you’ll find in nearly all hitters who enjoy consistent success over long periods of time. Hitting a baseball is hard; acknowledge it, understand it, and have fun with it!